When the time comes to purchase a vehicle, it is only natural that you would be wondering the best type of loan to help you realize your dream of owning that new ride. If you are a member of the military, you need to be able to get the right deal on a good military auto loan. Luckily, there are wonderful options for military car loans in Coral Hills to give you the financial backing that you deserve for your service. What Is A Military Auto Loan? The major difference between a regular car loan and a military car loan is that a military auto loan is one for people who are either currently serving or who have served the country. There are several other factors that set them apart from the usual auto loan. Lower interest rates. When you get a military auto loan, there will usually be a much lower interest rate than you would see with another type of loan. Overall, the drop in the percentage points will translate into a savings of a few hundred dollars every year, which is nice when you want to be able to balance a budget. Lower down payment. Most military auto loans will be able to get you in with a lower down payment that might be required with a regular loan. This means that you will have to deal with less money up front and this is handy if you do not have a great deal saved up to buy the vehicle. Approval is easier. If you happen to have a limited credit history or if your score is lower than average, you could have a much easier time getting the approval that you need with a military loan over a regular car loan. In many instances, you can simply apply for your vehicle loan online and get approved instantly. Longer payment periods. 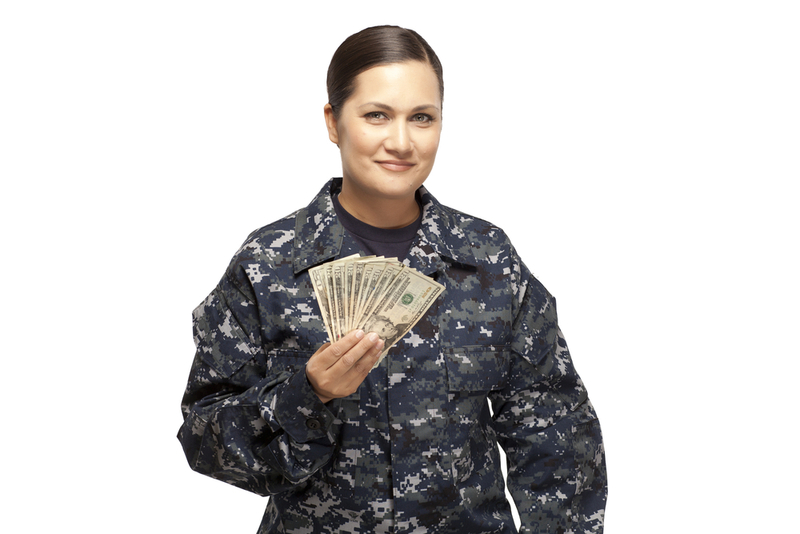 With a military loan, they are known for having a longer repayment period. For buyers, this translates into lower monthly payments over the life of the loan. Additional discounts. When shopping around for a military car loan, you may also see that there will be some great rebates and discounts if you are buying a vehicle. Any additional savings never hurt anyone! When you are ready to buy a newer vehicle, the team at Expert Auto is here to help. Not only do we have the selection that you need, but we are more than happy to get you an incredible rate with a military auto loan. We applaud you for your bravery and service, so we like to be able to give back to our amazing military personnel. Come in to see us today or fill out our loan application online and we can get you started in on buying the vehicle that you have been looking at. You deserve the best when it comes to military car loans in Coral Hills. Call our staff today at Expert Auto at (866) 429-0970 for more information or to set up a time to take a few models for a test drive.